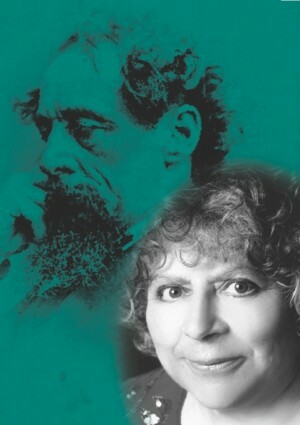 As part of this year’s celebrations for the bi-centenary of Charles Dickens, Miriam Margolyes reprises one of the greatest one-woman shows of all time in her acclaimed Olivier Award-nominated production, Dickens’ Women, for a year-long world tour.This production, especially created for the Dickens celebrations, gives audiences the unique opportunity to witness the extraordinary passion and talent of Miriam Margolyes as she portrays over 23 of Dickens’s best-loved characters, from doe-eyed young heroines and brow-beating old harridans, to men and midgets. A stunning demonstration of versatility and acting performance, she sets out to discover the man himself, revealing everything from the raucous humour of his characterisations to the darker, more sinister, aspects of his life and work. Funny, moving, affectionate and informative, Dickens’ Women is a show for young and old, whether they are familiar with Charles Dickens’ writing or are just discovering him.